The name truly says it all! 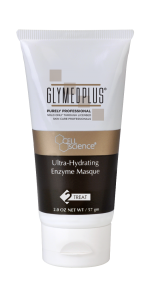 This masque is an ultra-hydrating enzyme masque. It’s like having two great masques in one! The enzymes found in pineapple (bromelain) and papaya (papain) have the ability to eliminate dead skin cells and help fight inflammation while improving skin texture. Coupled with the coconut derived skin conditioning properties found in Coco-capylate-caprate (coconut alcohol, caprylic acid and capric acid) this botanical filled masque can be used 2- 3 times a week, even on dry elbows and knees! It doesn’t take a lot of time to experience the benefits this wonderful masque has to offer. For a quick exfoliation, apply and leave on for 10 minutes, to have the added benefit of hydration, leave on up to 20 minutes. Ultra-Hydrating Enzyme Masque will boost cellular renewal for all skin types, hydrate and firm dry skin. 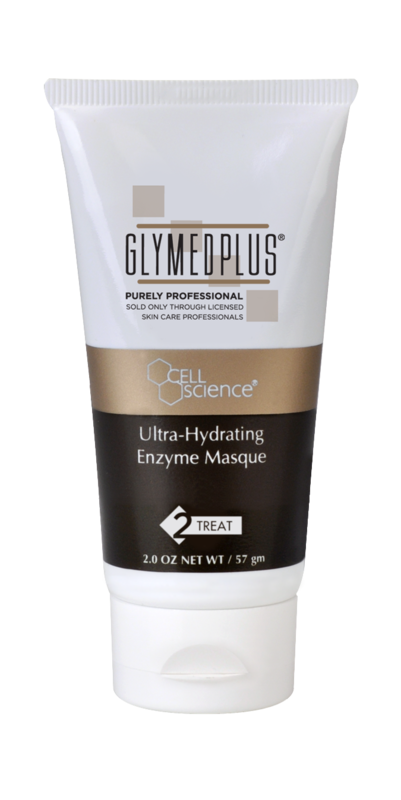 Ultra Hydrating Enzyme Masque is one of the many great products available for retail as well as featured in Advanced Facials at Tranquil Vibe Day Spa. Experience it for yourself and schedule a Customized Age Management facial, your newly exfoliated and nourished skin will thank you! By Lori Smith-Linder, self-proclaimed “Skin Care Product Junkie” and of owner Tranquil Vibe Day Spa.